Ran Nyman is an experienced software professional who has worked since 1995 in professional software development field. He wrote his first programs back in the eighties using the CP/M operating system using BASIC language. Since then he has moved on to more modern languages like C, C++, and Java. Ran has extensive experience in design patterns, UML, distributed systems, Test Driven Development and Specification by Example, Executable Requirements (also known as Acceptance Test Driven Development). With his wealth of experience, he is the perfect mentor/trainer for professionals who wish to become experts in software development. Zurich is among the world class cities that have been favoured by IT companies for the infrastructure and ambience it offers. 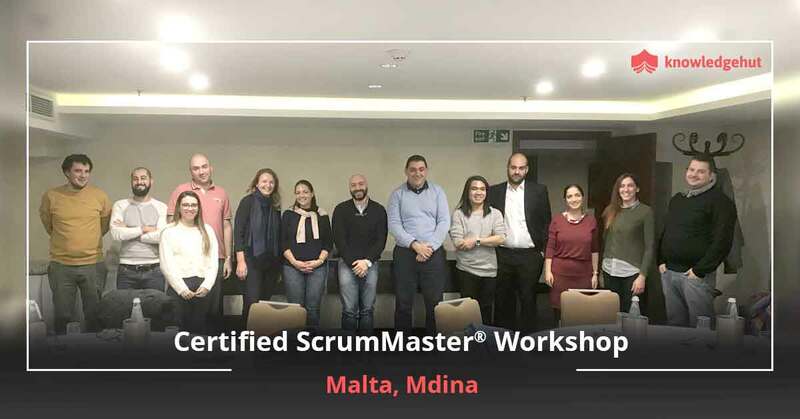 Considering that there are so many IT companies coming up, getting a professional certification such as Certified Scrum Master, in Zurich will help one embark on a highly rewarding and successful career. 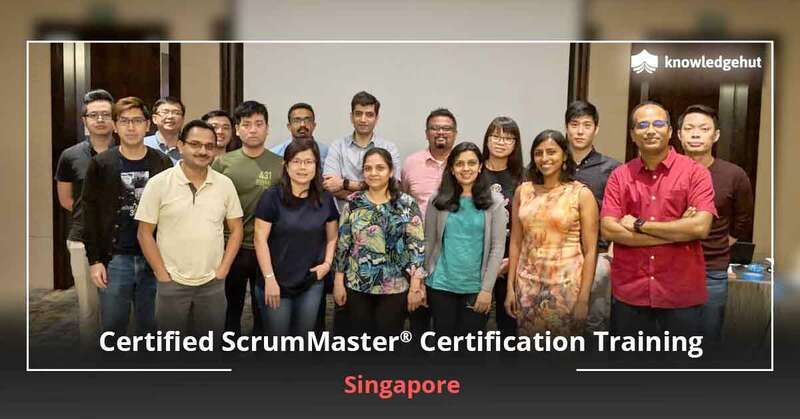 KnowledgeHut brings you a Certified Scrum Master course in Zurich that will help you achieve this very hard to get certification and also prepare you for the practical skills needed to succeed at the workplace. 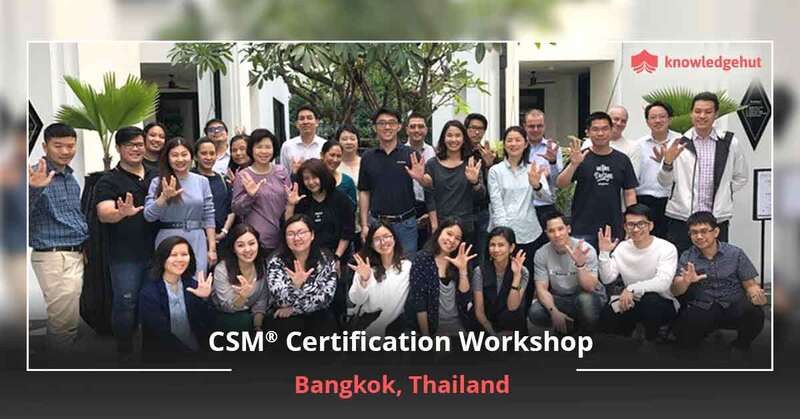 Our CSM training in Zurich is conducted by Certified Scrum Trainers who have years of industry experience and can give you tips and tricks of using Scrum in a wide variety of environments, from small-sized to large, multi-continent projects and across various platforms. 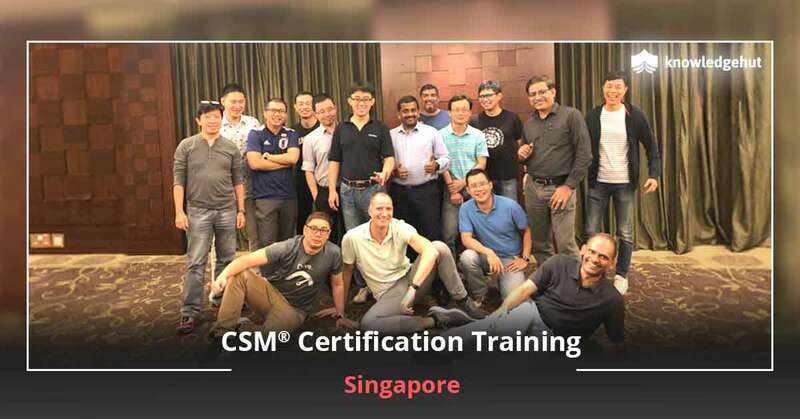 A CSM certification in Zurich will be widely appreciated because it skills one up to implement the roles and responsibilities of a Scrum Master and bring in Agile benefits that will help realize organizational goals. 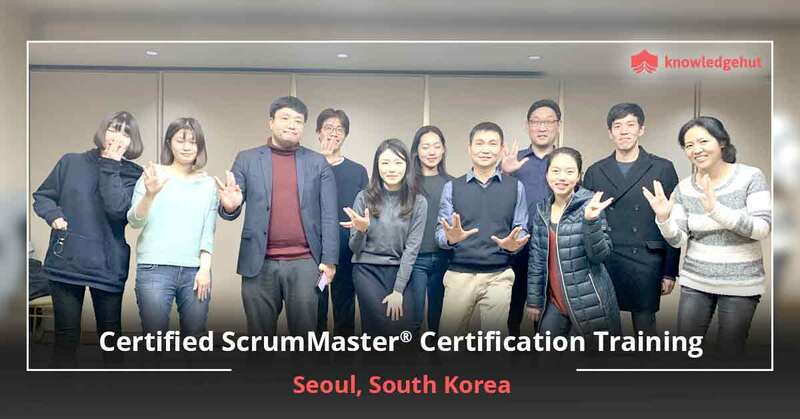 A Certified Scrum Master certification in Zurich will help you successfully lead a Scrum team, motivate your team members and demonstrate to your peers you grasp of Scrum fundamentals. 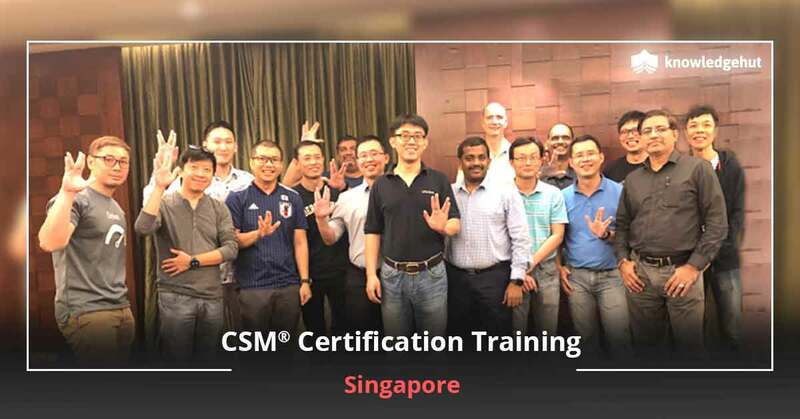 The CSM certification cost in Zurich includes the exam fee and offers loads of takeaways including Scrum approved courseware and post workshop assistance for your exam. Your path to a successful career is just a phone call away. Call now and book yourself a seat for our next upcoming workshop.